Wire mesh fences can be made from welded wire mesh, electro galvanized, hot-dipped or plastic coated. Welded wire fences are different from woven wire fences. 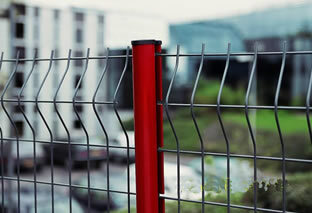 It has more firm structure and long service life compared with woven wire fences. 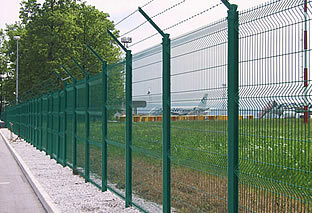 Welded wire fence features: Precise construction, uniform opening, excellent corrosion and rust resistance. 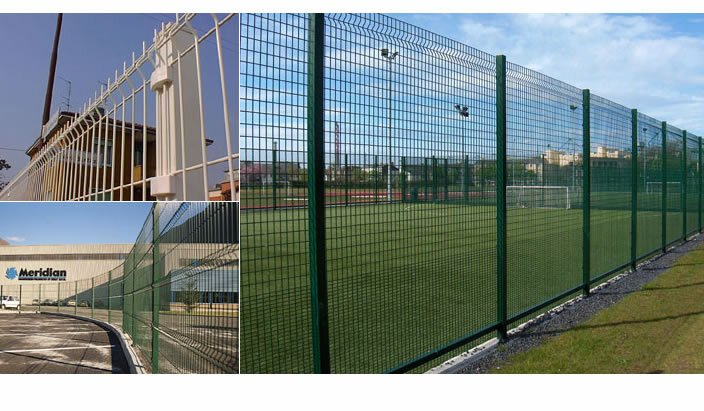 Welded wire mesh fence is extensively used as window screening, safety guards on machinery enclosures, also used in filtering liquid and gas, sieving grain.